Welcome to my blog called Del & Artie. I want to inspire you to let the artist out on paper. 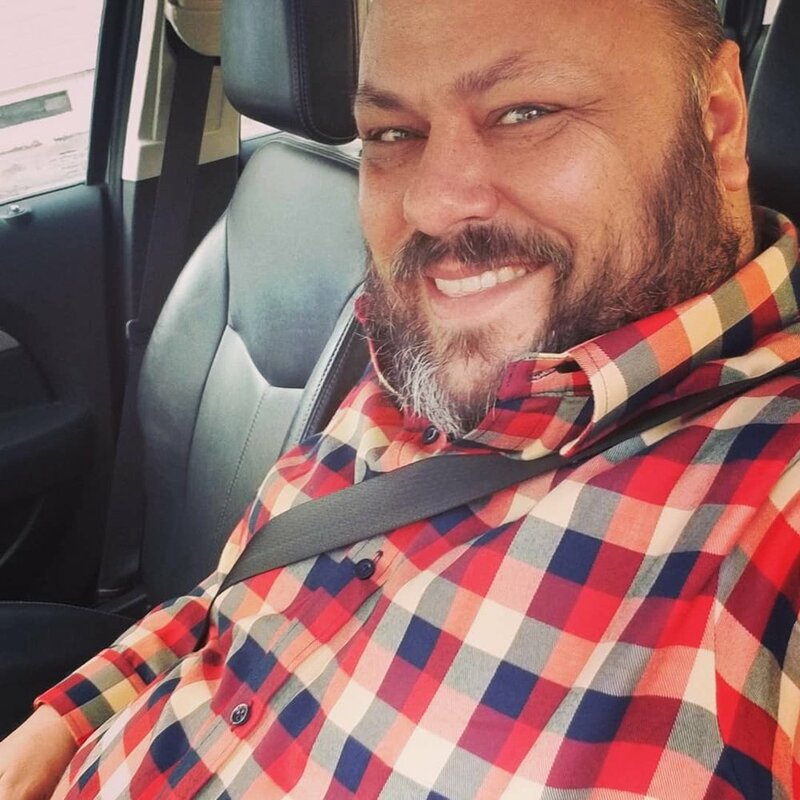 Say hi and connect with me on Instagram, Facebook and YouTube! Hey there! Welcome to Del & Artie and the Brutus Monroe Inspiration Team Blog Hop. 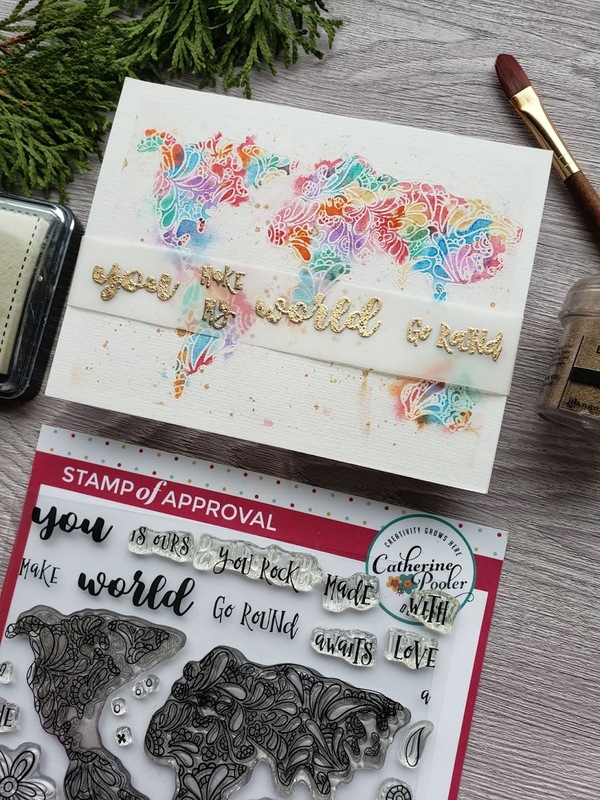 This week we feature the newest B|M & Unity Stamps collaboration across the hop. 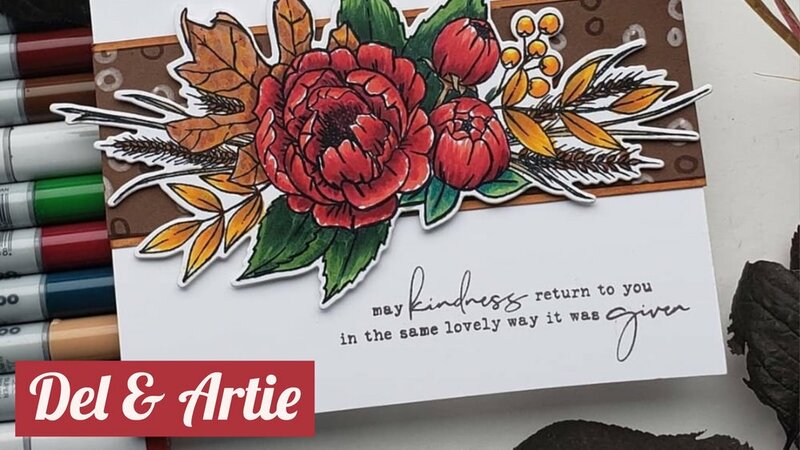 Unity created amazing rubber cling stamps from Brutus Monroe’s designs and the whole team has put together some creations that will knock your socks off! To get started on my first card, I laid out my rubber cling stamp onto my glass mat. I cut some Neenah Solar White cardstock in half to create a card base with the background as a single layer. I prepped the cardstock with some powder to prevent the embossing powder from sticking to un-inked areas. Then I inked up the stamp with Clear Embossing Ink from Brutus Monroe and laid the cardstock over the top of the stamp. I ran my hand over the cardstock to get a good impression of the image on the paper. After lifting up the paper from the stamp, I covered it with B|M Sour Apple Embossing Powder. Then I melted it with my Wagner Heat Tool until it was smooth and shiny. Sour Apple is April’s Embossing Powder of the Month - a subscription that B|M offers for $8 which includes delivery. You will see February’s come up on this card, as well. Next, I die cut a circle out of some Limeade Green cardstock from the Cardstock Warehouse as well as some fun foam. Then, I stamped the “Miss Your Face” sentiment from the B|M Super Sentimental Stamp Set on the front with some Clear Embossing Ink. I poured some. B|M Conversation Heart Embossing Powder over it and melted it with my heat gun. Then, I die cut a circle out of some B|M Heat Resistant Vellum and sandwiched it between the fun foam and the Limeade Green circle. Then, I adhered it them all to the front of the card base with some All-Purpose Craft Glue. To finish off this card, I added five sequins in matching green and iridescent colors. Photos cannot do justice to the shiny and pearl-like quality of the Sour Apple embossing powder. It really bring some brightness and elegance to the card. Today, I have a bonus project for you, as well. It created it on a Facebook Live on April 9. You can watch the video for details on how I made it as well as all the other backgrounds I prepped that day. Here’s a link to that video. You will find a grid of supplies I used to make these cards below. If you feel inspired to shop for any of these supplies, I would appreciate you using my links before making your purchase. I will receive a small percentage of your total purchase price at no additional cost to you. You can find the hop list below the grid. Thank you so much for stopping by today and I hope you will have a fantastic rest of the day. These links will take you to the websites of each of these companies. I have an affiliate relationship with each one. When you purchase anything at their sites after clicking on my link, I will receive a portion of your purchase price at no additional cost to you! Thank you for using these links. Please let me know when you do! 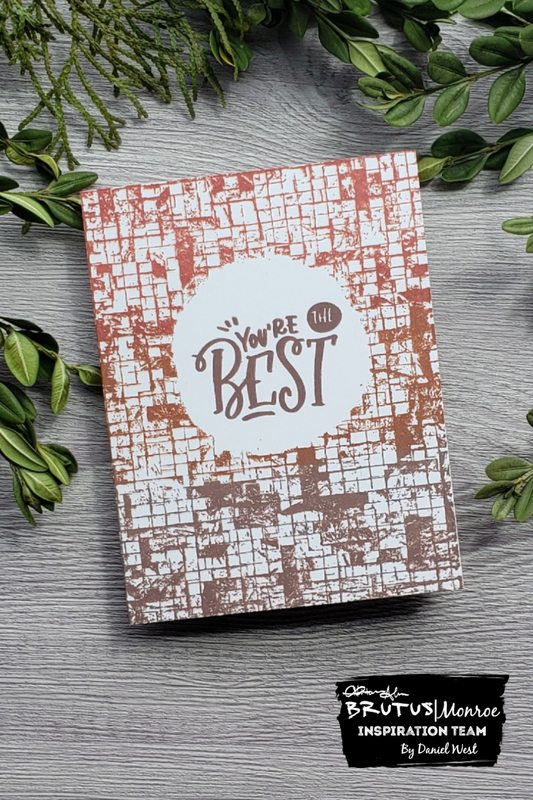 I’d love to send you a thank you card! Get updates on my blog posts and YouTube videos.